Staying active and maintaining the ability to move and get around is key to an older adult’s sense of independence, happiness and wellbeing. 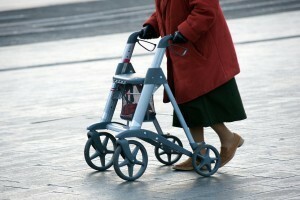 Luckily, there are many devices available these days to help seniors get up and get around. There are times, however, when mobility can be a point of contention. Driving is one of those activities that can create a rift between parent and adult children. 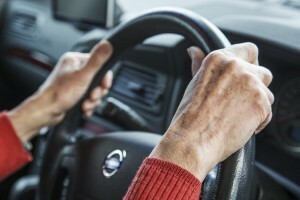 Elderly parents often want to continue driving well into their golden years. Their adult children, however, are not so sure they are safe to do so. When do you know it’s time to stop driving, and how do you approach your parent about it? Driving and mobility are all key topics here in Mobility.